This is a typical Fastnet Rock type. The filly has a deep girth, good shoulder and head. She is the first foal of a well bred Slip Anchor mare who is a half sister to the multiple stakes winner in Europe DECADO. 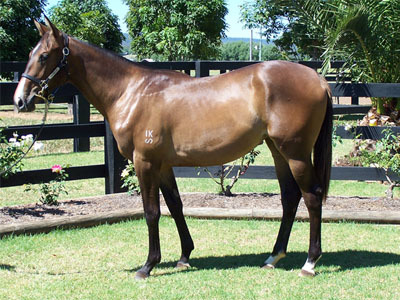 The filly is also closely related to champion European racehorse OASIS DREAM. 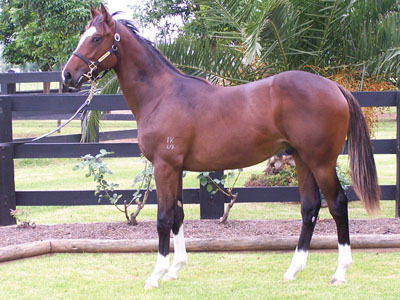 A big strong robust colt. This horse will hit the ground running. He is the third living foal of the dam Point King, who is a half sister to the stakes winner POPPETT. This family is full of black type and the yearling colt is closely related to ALL TIME HIGH (Gr.1 VATC Thousand Guineas) and multiple Gr.1 winner ALL OUR MOB. 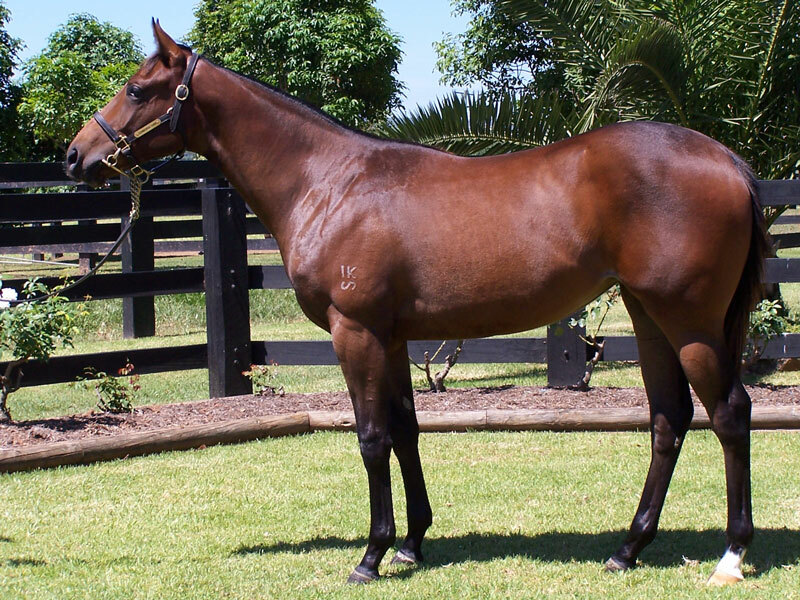 This filly has plenty of scope. She is a lovely mover and stands over ground. Typical of the family, she will be best as a 3yo and beyond. This filly is the first foal of Queen Amina. The dam is a unraced half sister to world champion SILENT WITNESS and this seasons exciting 3yo filly Sister Madly (2nd Gr.1 AJC Flight Stakes). 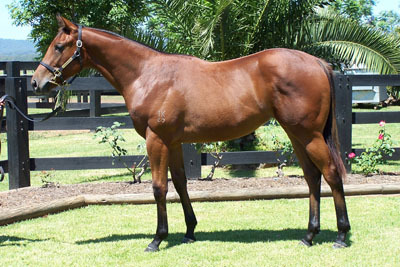 This filly is from the successful More Than Ready - Flying Spur cross. 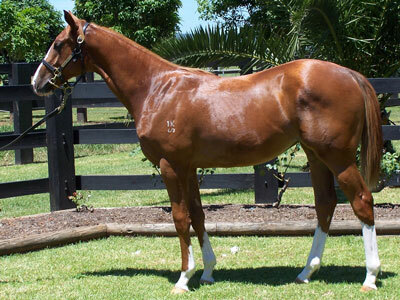 She is a neat athletic filly that looks like she will run early. The filly has a pedigree filled with Gr 1 performers including GRASS WONDER, WONDER AGAIN and TRIBULATION. This colt is an outstanding type. He is beautifully balanced athletic type that is typical of his sire Lonhro. The colt is the fourth foal of the stakes placed city winning mare Roedean. The dam herself winning the Gr1 Blue Diamond before being later disqualified and she has already produced the smart racehorses in Gauteng and Eye of Brahma. This colt looks like he will jump and run. 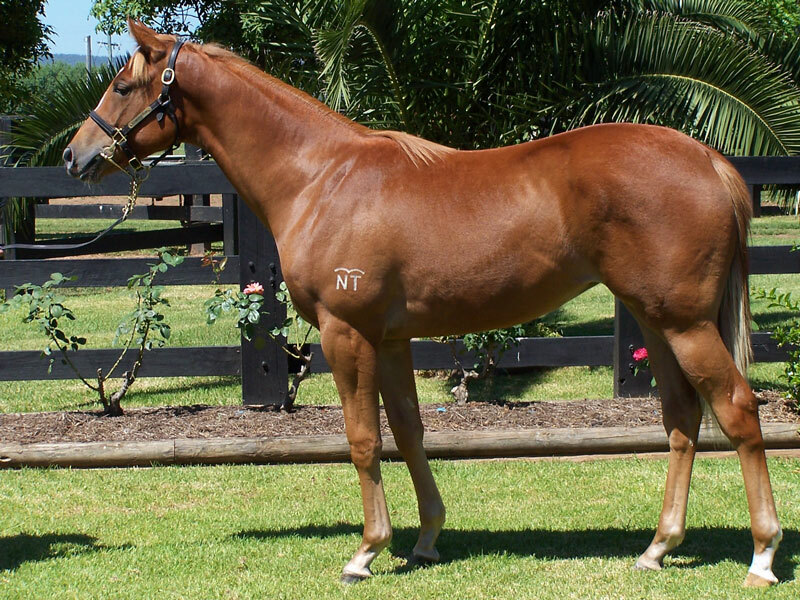 A very flashy correct colt with a great head, deep girth and shoulder. The colt is the first foal of multiple city winning mare Sally's World, who in turn is a half sister to muliple stakes winners PUBLISHING and MISS MOONEY MOONEY. 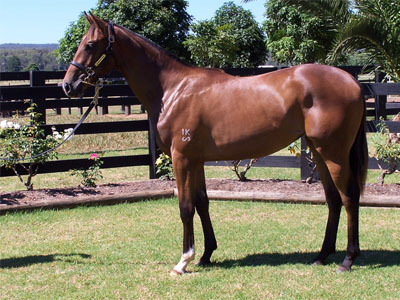 This yearling is a nice type and has a pedigree page to match. 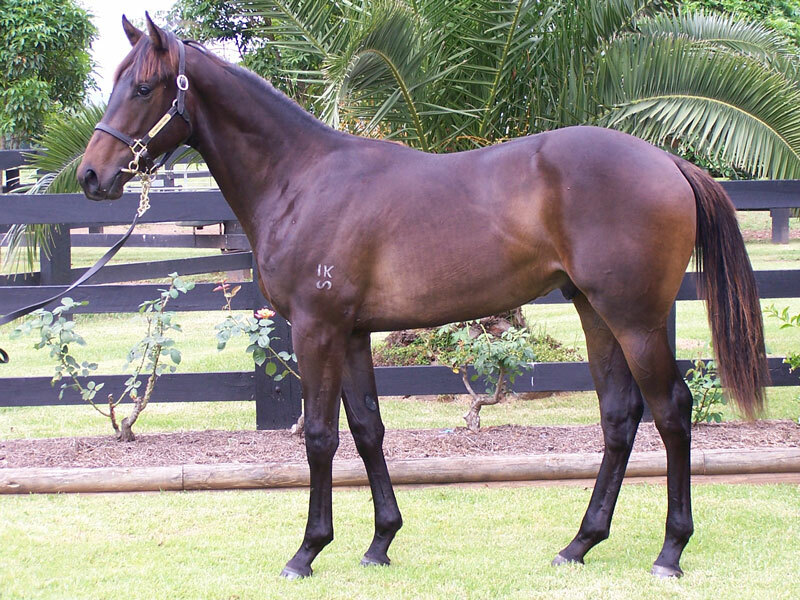 This filly is a cracking type. She demands attention. She is a lovely mover and stands over ground. 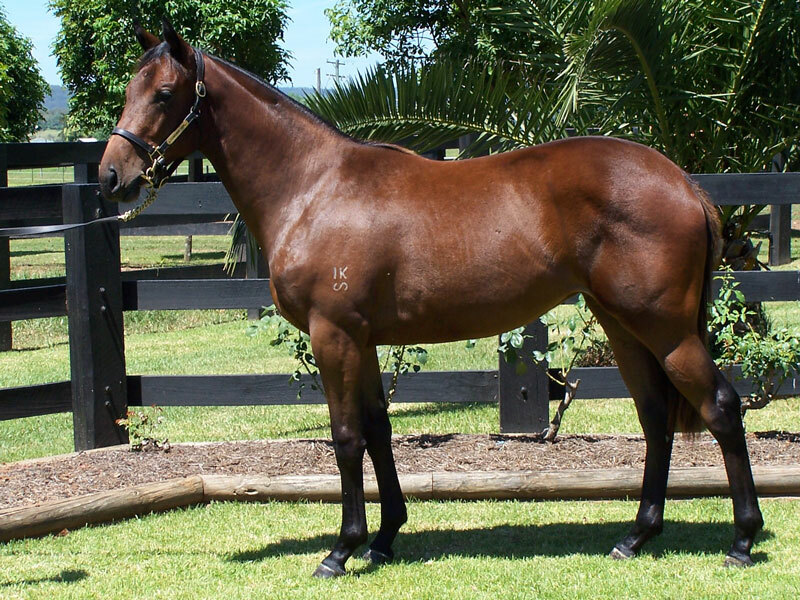 The filly is bred on the successful Dehere - Success Express cross and is a half sister to the very talented stakes placed, city winning 3yo filly Lagerphone. 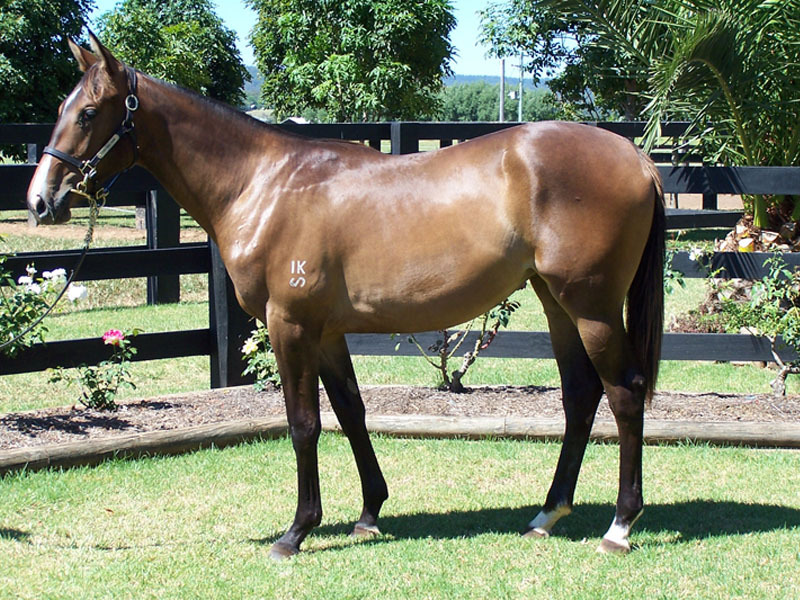 If you are looking to buy a type at this sale , then this filly ticks all the boxes. This filly is a typical jump and run 2yo type. She is the first foal of well bred Thunder Gulch mare Lorride. The dam is a half sister to stakes winner EL CUENTO. 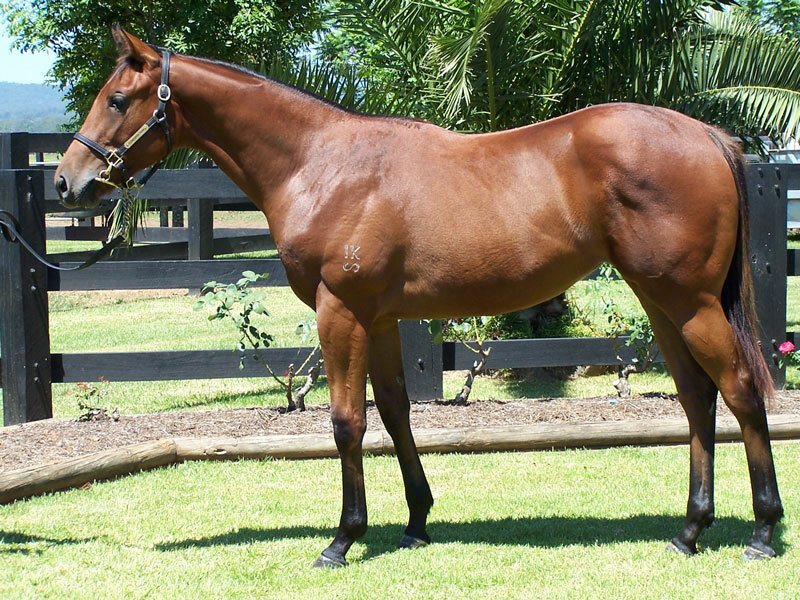 The filly is full of early 2yo speed and includes Gr.2 Black Opal winner SPEED WEEK. A big robust filly that stands over ground. Very correct and looks like a runner. 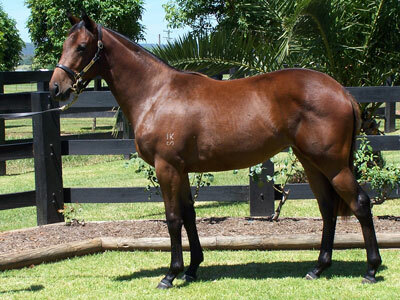 The filly is out of the Last Tycoon mare Single Bell who is a half sister to stakeswinners MILLIE and TOUCH OF SUN. This is a really nice type. She is out of the very good producing Scenic mare Grand Ovation. 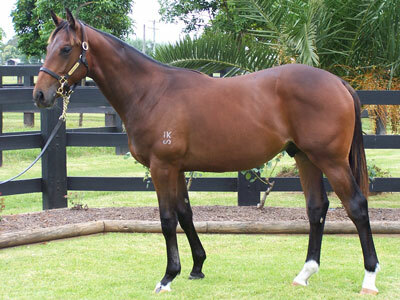 She in turn is a sister to multiple stakes winner MAGNETO and comes from the great EMANCIPATION family.